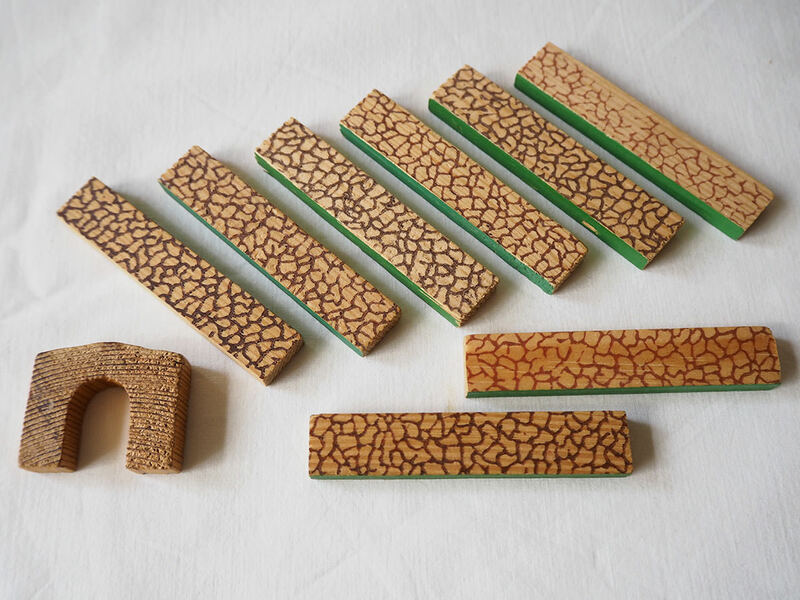 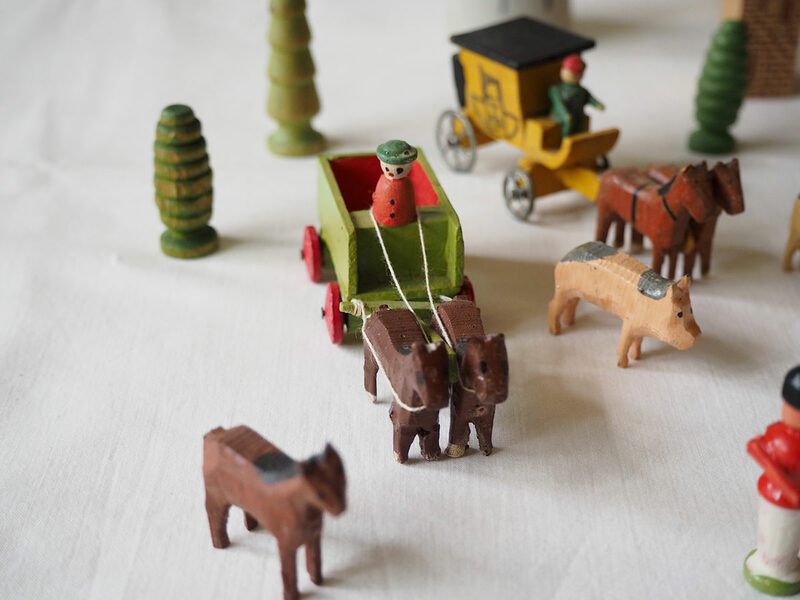 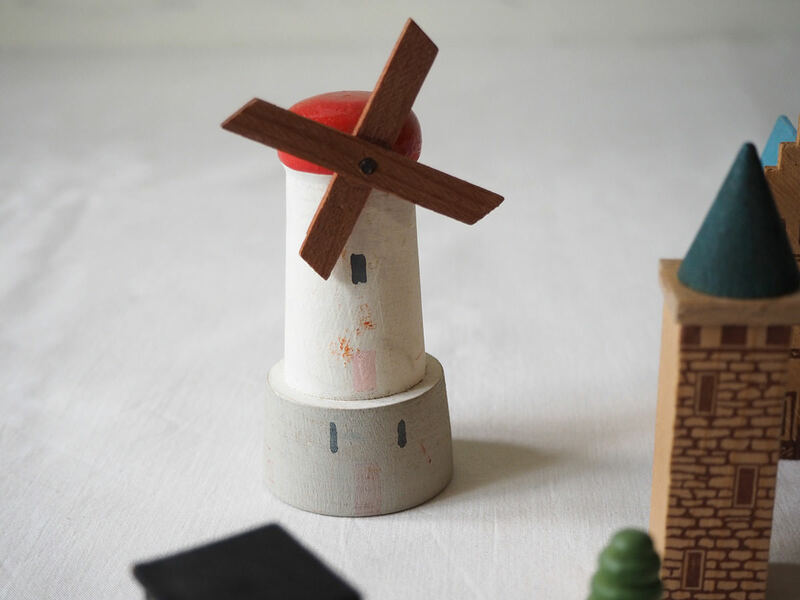 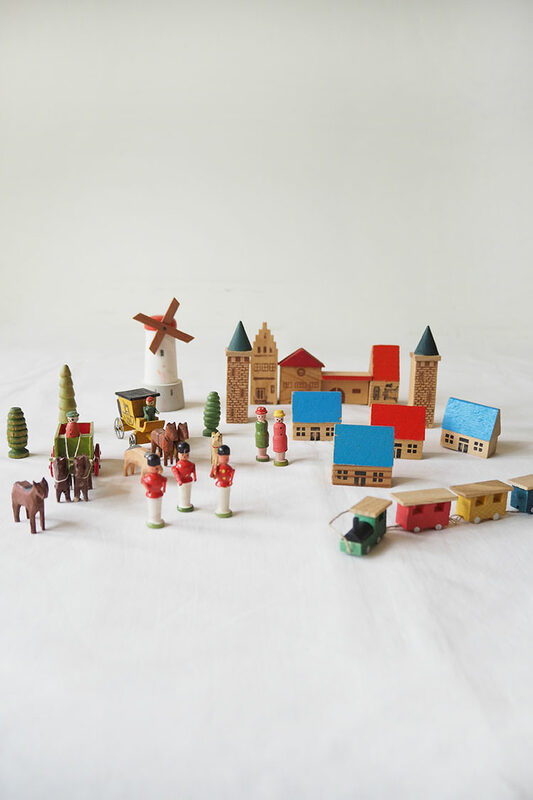 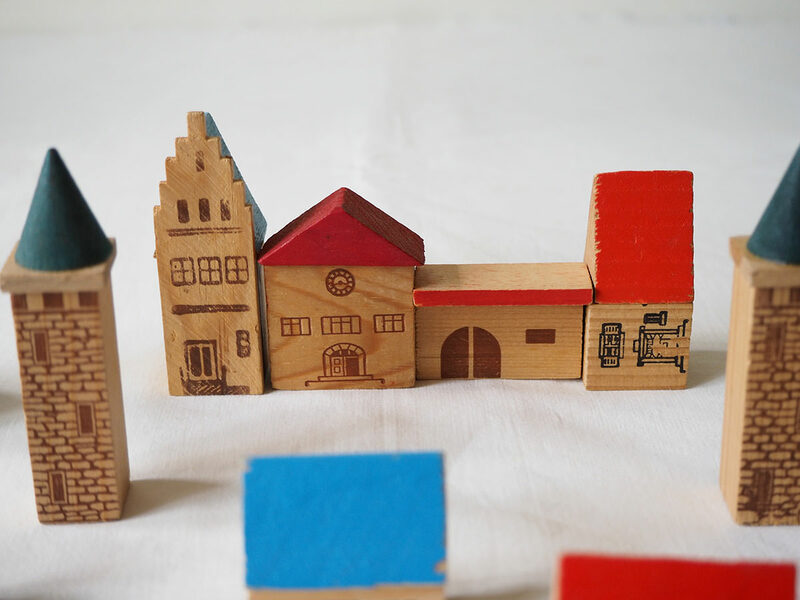 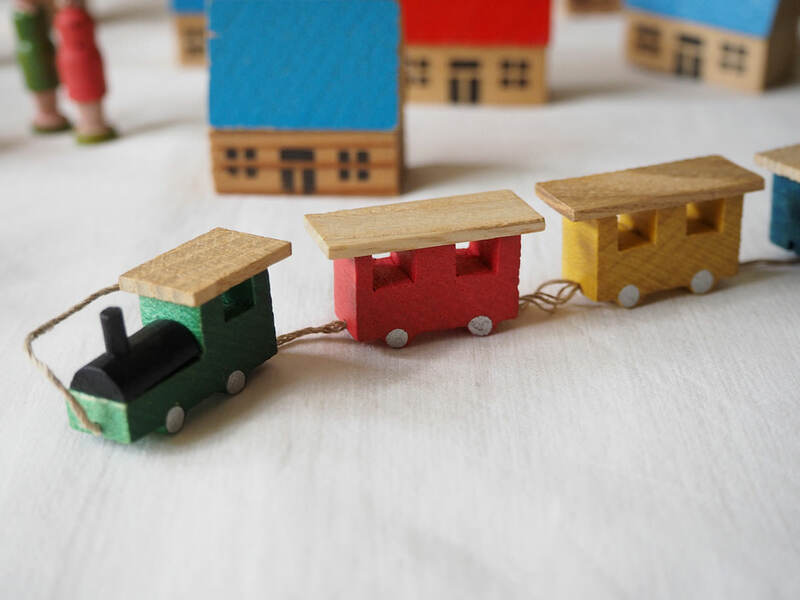 Vintage Wooden Village Toy Set. 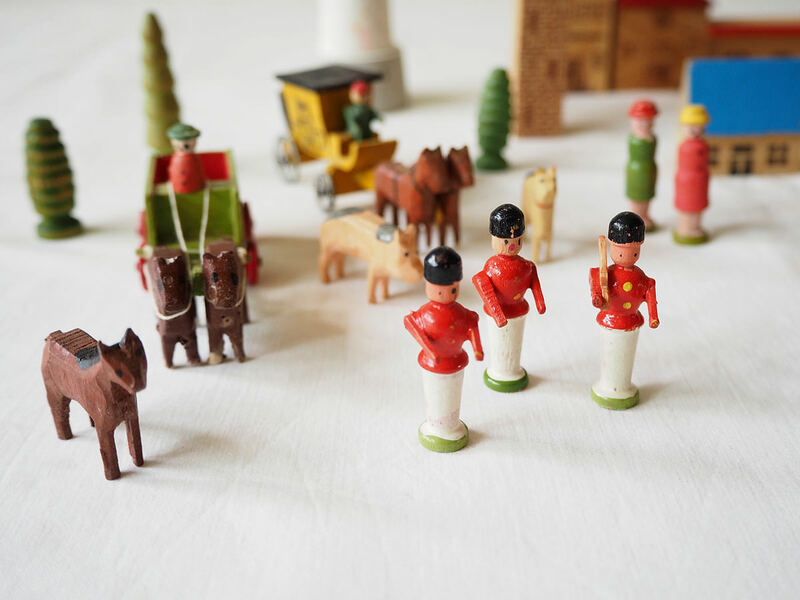 Soldiers are 4cm tall. 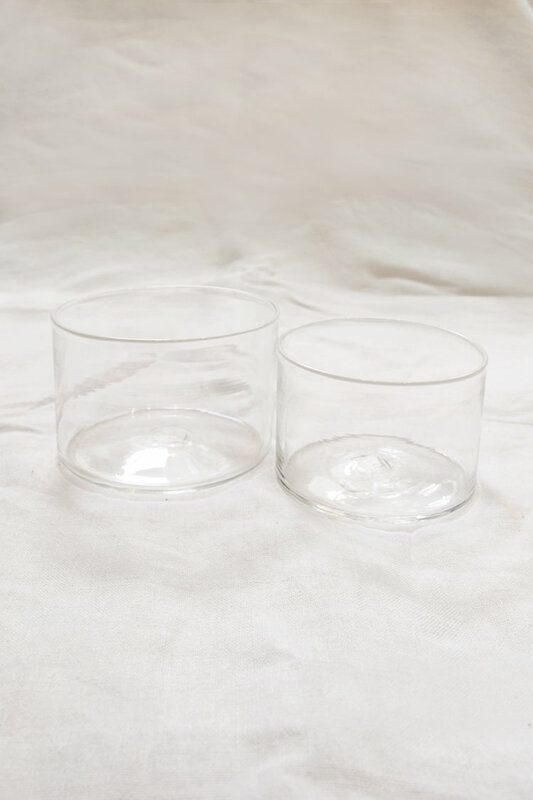 This item is not returnable.